The OSAM Paparazzi team took 2nd place in the Sixth Annual Student Unmanned Aerial Systems Competition! 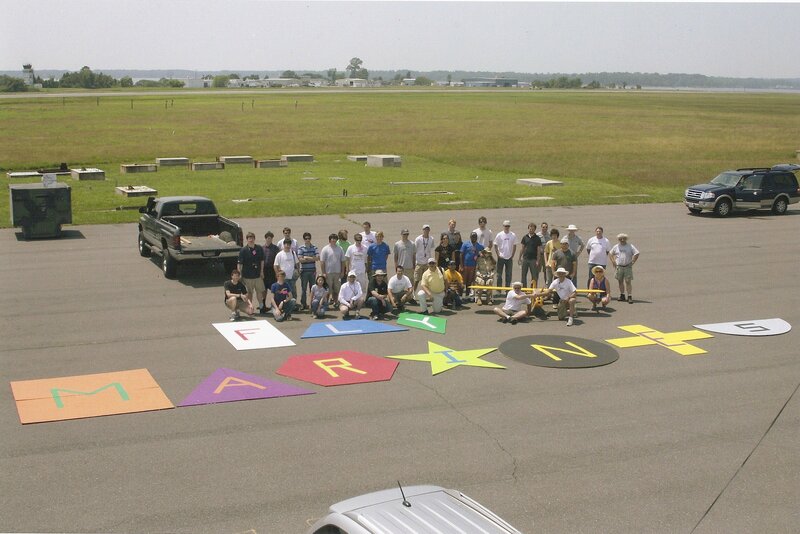 The event is sponsored by AUVSI (Association for Unmanned Vehicle Systems International) and was held at Webster Field, St. Inigoes, Maryland. It should also be noted that this was Paparazzi’s and the OSAM Paparazzi team’s first time at the competition.